Product pages are the moment of reckoning for eCommerce business owners. They hold make-or-break stakes. You’ve been courting prospects off-site, who now declare an interest by visiting the product. Now it’s time to see if you can secure the sale with a compelling offer. You don’t want to squander the time, effort, and budget required to drive qualified eyes to your website, but how do you prevent drop-off? What makes a product page successful, and how do you ensure that yours is designed and optimised to get conversions? The answer is to know how to make your product page pop. So, what makes a product page pop? While product pages will vary in their execution based on product type, they all share a common objective, and that is maximum conversion. Firstly, you must cater for their curiosity by providing precise answers to questions. Secondly, they must feel certain about how to navigate your site. No overwhelming clutter! Thirdly, they must feel confident to hand over money through social proof and a secure payment portal. How you achieve the balance in this equation will differ according to the unique factors that make up your business and its customer base. However, there are key elements to consider which are crucial throughout eCommerce. If your product page gives customers a flashback to the dial-up age, they will desert you. Fact. Enable compression. This will allow your server to use smaller file sizes and, as a result, boost loading speed. Here’s the lowdown on how to optimise your site with GZip compression. Leverage browser caching. Think of it this way. Every time your website loads, your browser has to download ALL the files that make it up. Browser caching lets you store some of these files locally in your user’s browser. While this may make the first visit to your site a little slower, every subsequent visit and page refresh will be that much faster because they will already have some of the files loaded. Reduce file size by playing with resolution, metadata, quality and data type. People are 63% more likely to buy your product if it has reviews. If you do not have a strategy in place for UGC (User Generated Content), it’s time to make this a priority. This must be applied to your product page, to reinforce the value-added benefits of the product itself. 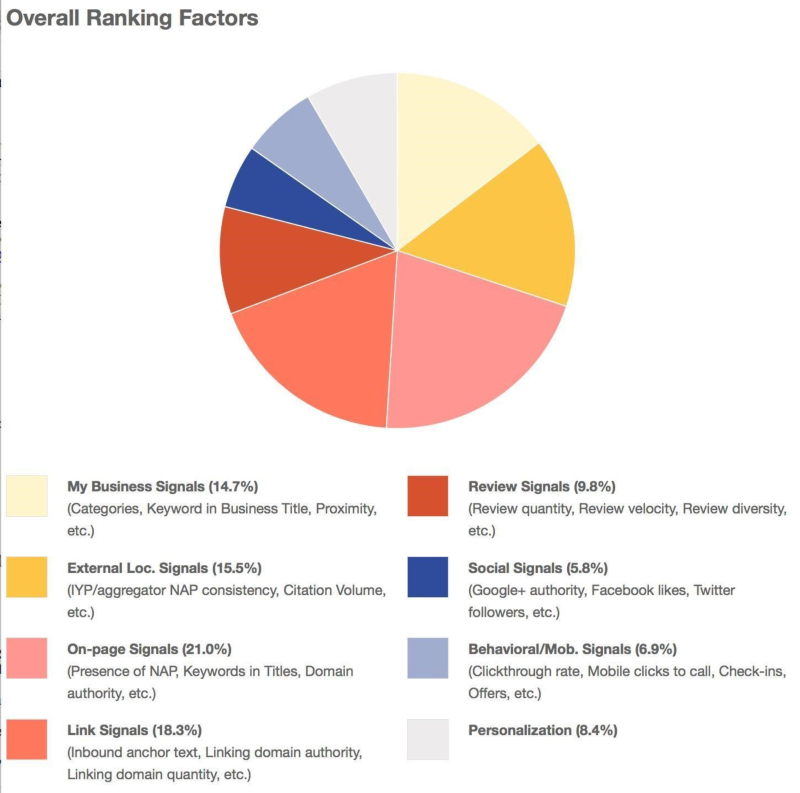 Yes, reviews are considered to be the fifth highest ranking factor. In summary, reviews are an integral part of both your customer’s buying psychology and the visibility of your store. Schema markup is a great way to integrate review in search results. 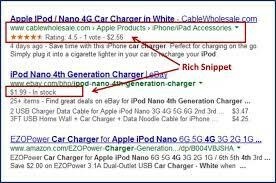 The aim of schema markup is to optimise your visibility through Google’s rich snippets. They include information such as rating of your product, a review, and a brief description. How do you do this? Well, you must tell Google to crawl your reviews by embedding the right HTML. You can either generate this code manually or use one of the many tools available. Getting your customers involved in your content generation is an outstanding way to boost credibility for product pages and search results. Tools like Shopify’s Judge.me can help facilitate this process by sending email requests for reviews to your customers. Make sure that you also include a Q&A section on your product page to engage your customers further and attract visitors who search for long-tail keywords. Design. Even if you’re not particularly tech-minded, there are ways to ensure that your web design is responsive. eCommerce platforms like Shopify offer responsive themes which are compatible with all modern devices. Keep navigation simple. This will translate well on smaller devices, which need less clutter than laptops or desktops. The age-old rules of effective advertising still apply: you must make your product images and videos enticing. This may sound obvious, but you’d be surprised at how many businesses only treat this as an afterthought. Imagery is everything, and the competition is fierce! It’s not acceptable (or excusable) to have mediocre product shots. The technology is accessible to everyone to take great photos, and it’s important to make this effort. You can also make short-form video clips of your product, and embed the frame on the page or convert it into a GIF. Customers want as much visibility as possible on a product before they purchase, and moving imagery can show the item in action from different angles. Remember the equation? CC - CC + CC = CC! The option to add something similar to their cart. Wouldn’t a matching dog sweater be the perfect fashion accompaniment to your hound’s new jewellery? Internal links and smart page suggestions are essential to eCommerce product pages. The browsing mindset is dangerous, potentially leading to lost interest. But if you can pique that attention for the user to remain on your own site, there are more opportunities to convert. 3. Links between products and other relevant content which supports the user or answers common questions. You wouldn’t take a one-size-fits-all approach to other elements of your marketing strategy, so make sure you don’t get too generic when it comes to key product pages. This means taking the time to understand the specific audience for your specific product. What will keep them on-page, and what will lead them to a conversion? This is where the nuanced nature of product pages appears; there is no magic recipe. Ultimately, every website and eCommerce store is unique. Product pages need to be optimised and repeatedly tested to achieve best performance. Every customer must move seamlessly through the journey to conversion and beyond. Hopefully the advice above provides useful guidance about how to apply some best practices. When in doubt, think of this balance and act accordingly. Good luck!